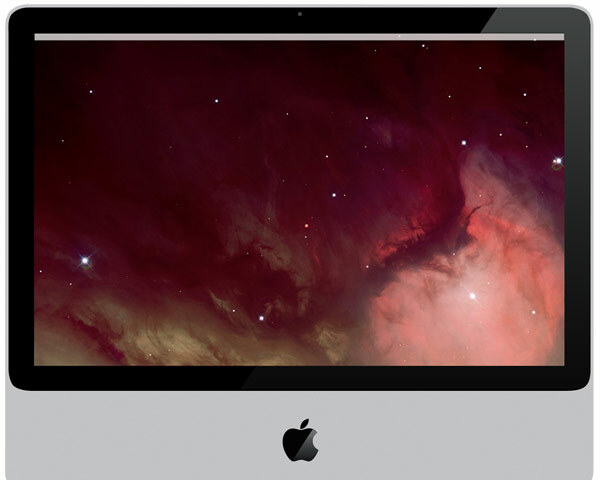 New glass front panel for the 2007 & 2008 models of 20" Aluminium Intel iMac (2.0GHz, 2.4GHz & 2.66GHz 2008). Please note that this is NOT suitable for the 2009 2.0GHz or 2.66GHz models. This panel fits over the LCD display and is held in place my a series of locating pins and strong magnets.